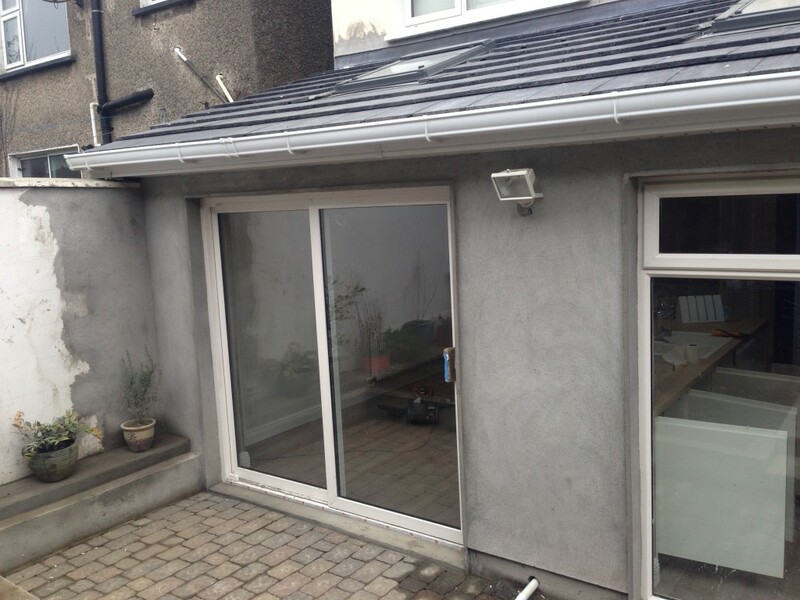 At SureHome.ie we provide professional building services in both commercial and residential sectors throughout the greater Dublin area. 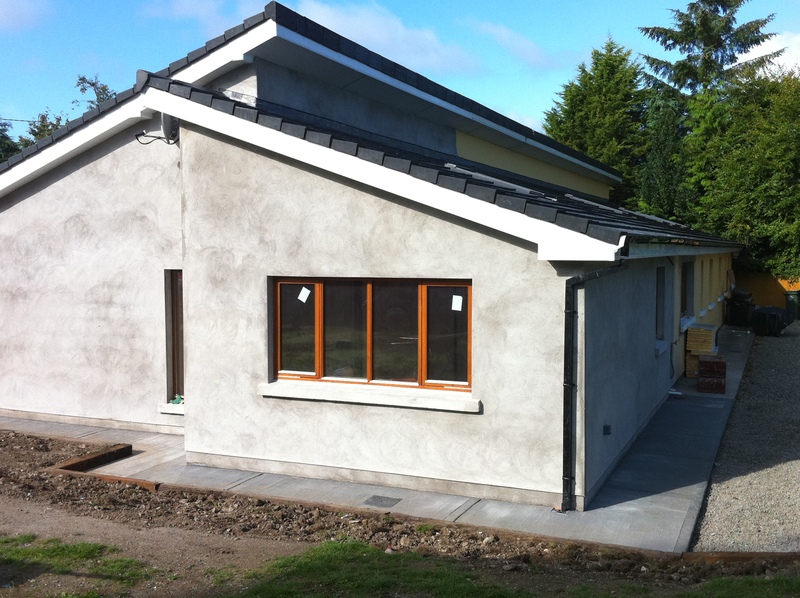 Each building project we complete, comes supplied with the highest guarantees and certifications, and is carried out by fully trained and qualified master craftsmen. 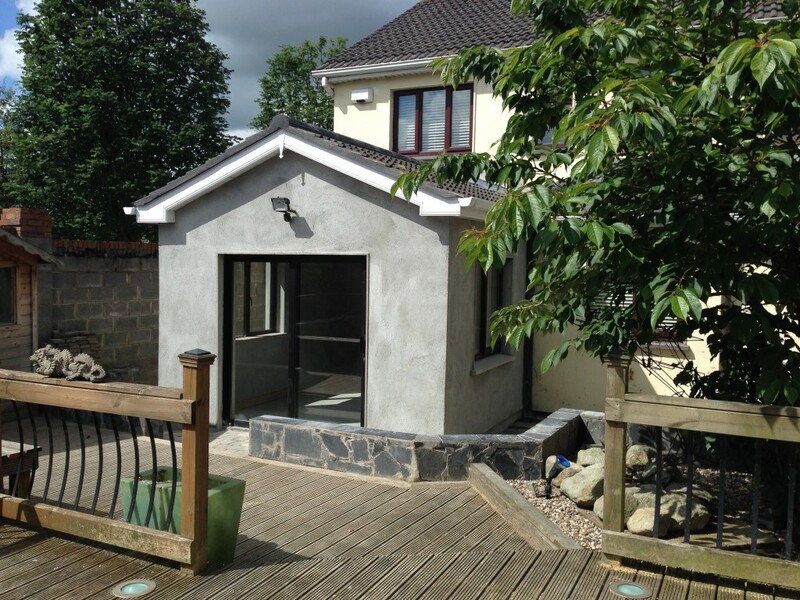 We pride ourselves greatly on the high standard of our building & construction work & will always provide certs of compliance upon request or alternatively we are happy for you to appoint your own engineer. 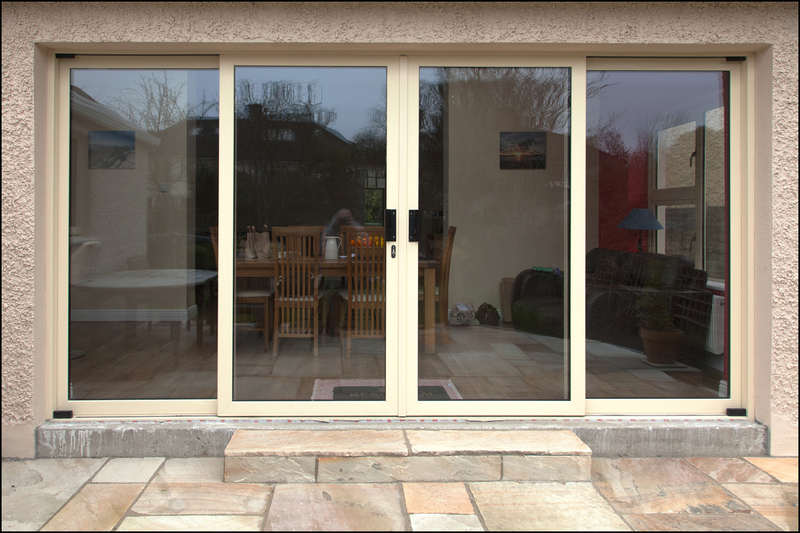 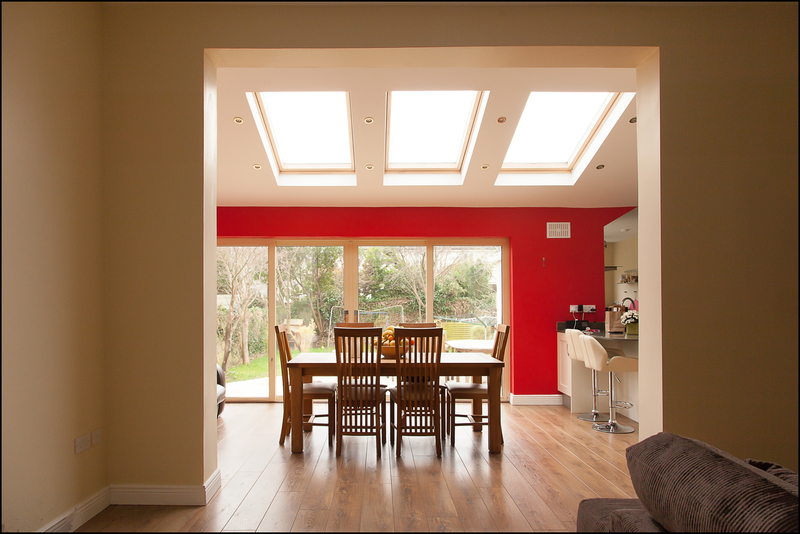 We consistently use only high quality, brand recognised materials for all of our projects. 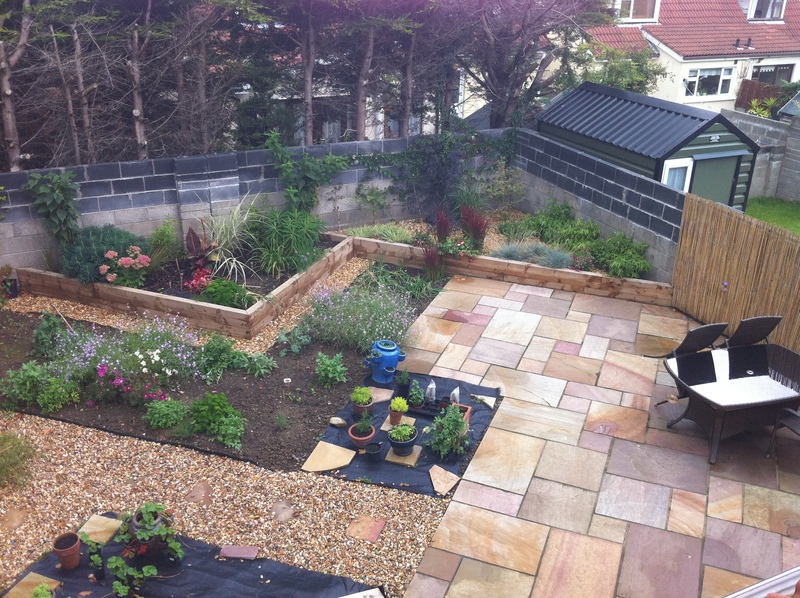 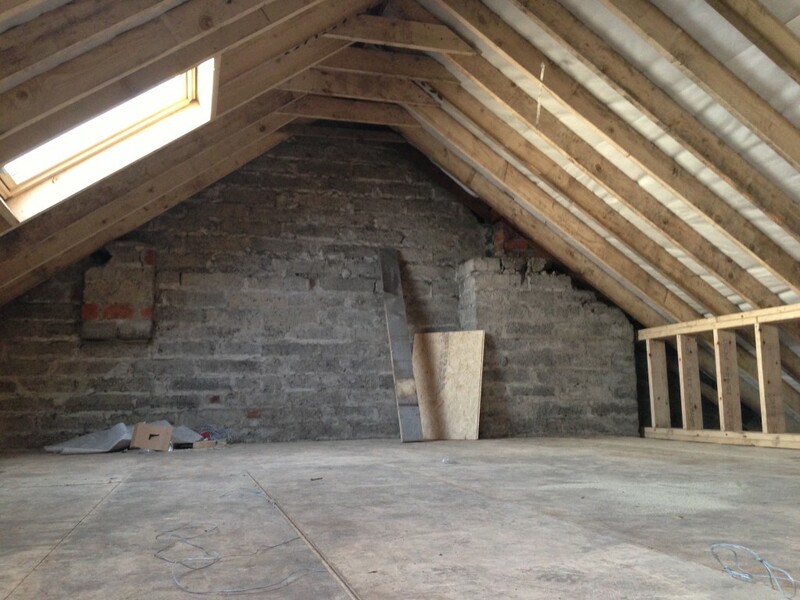 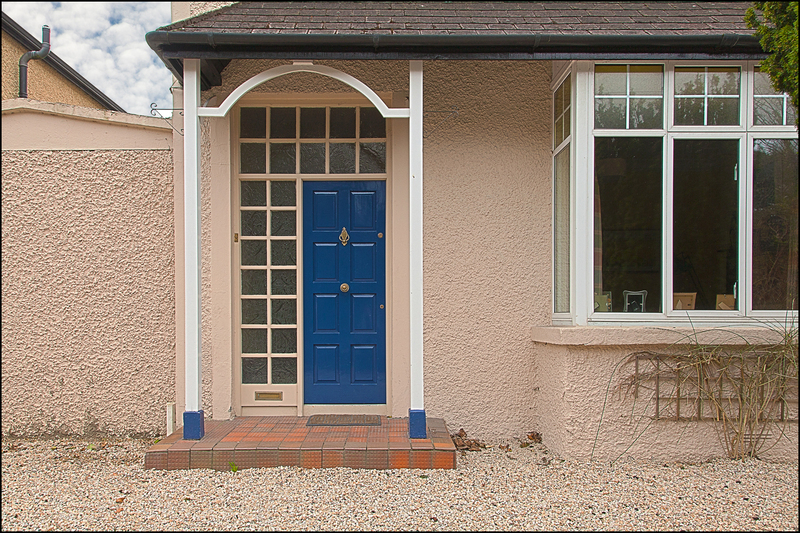 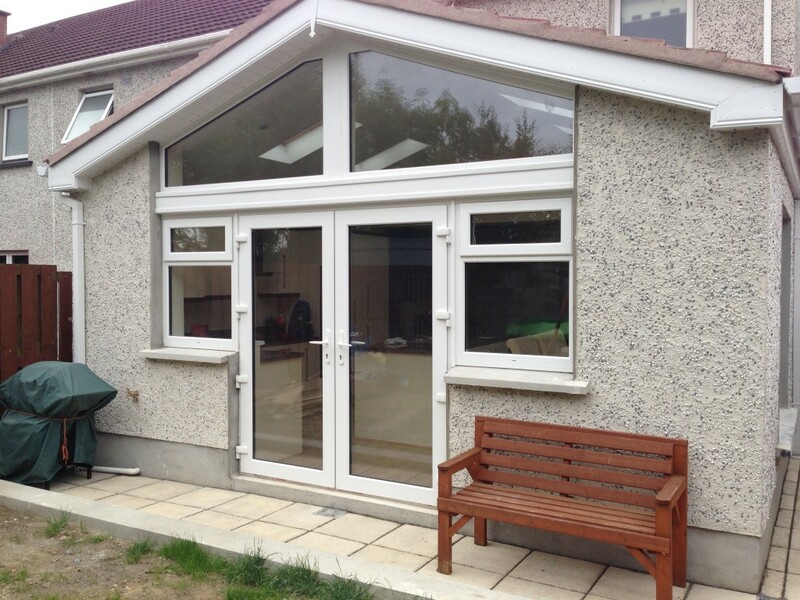 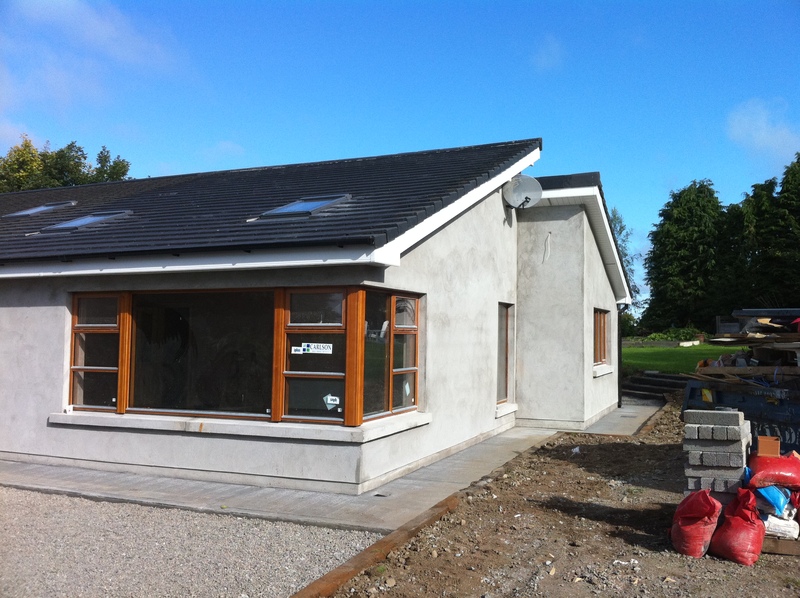 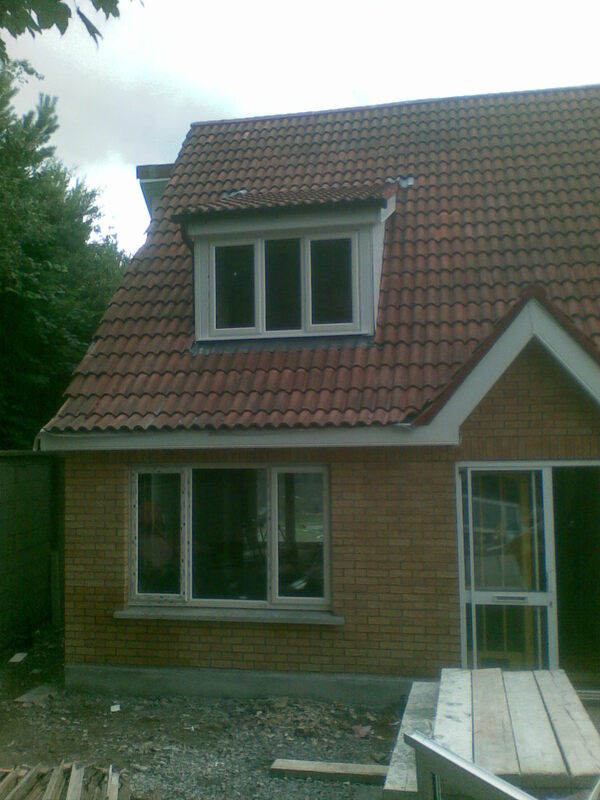 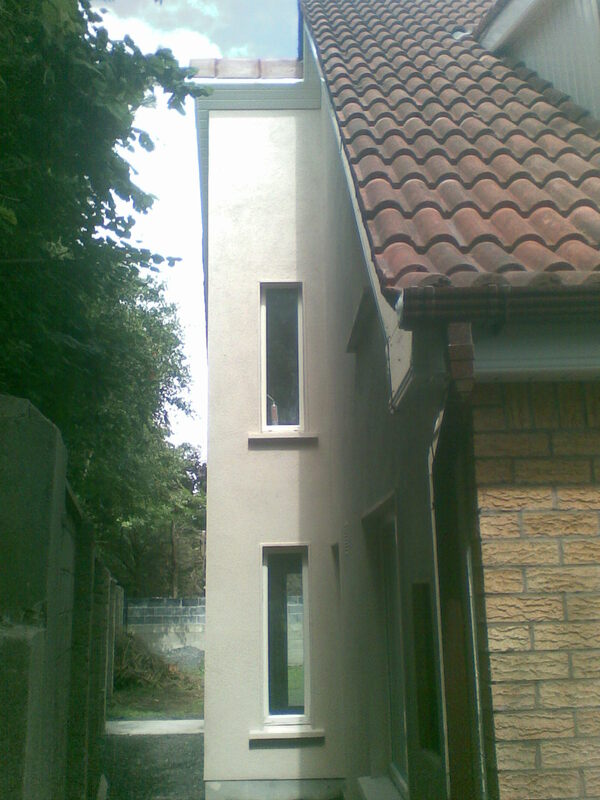 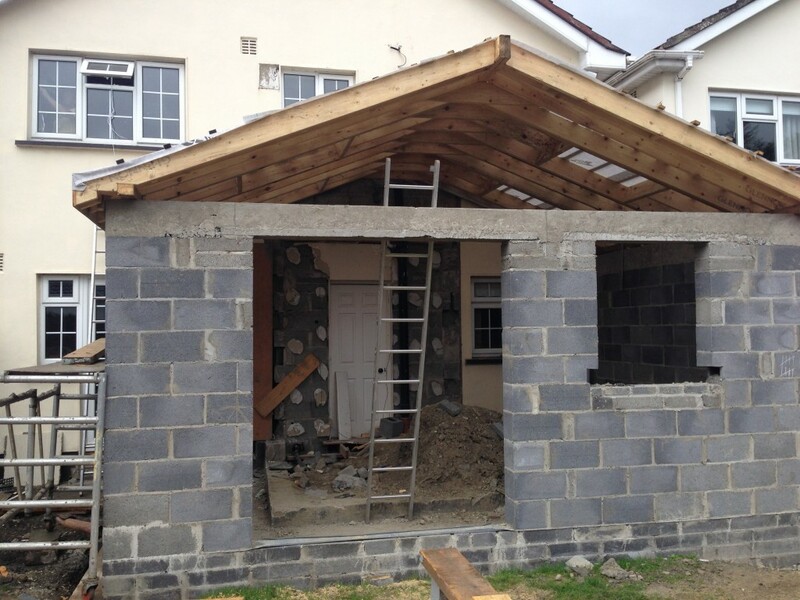 SureHome provides building services throughout Dublin and the surrounding areas. 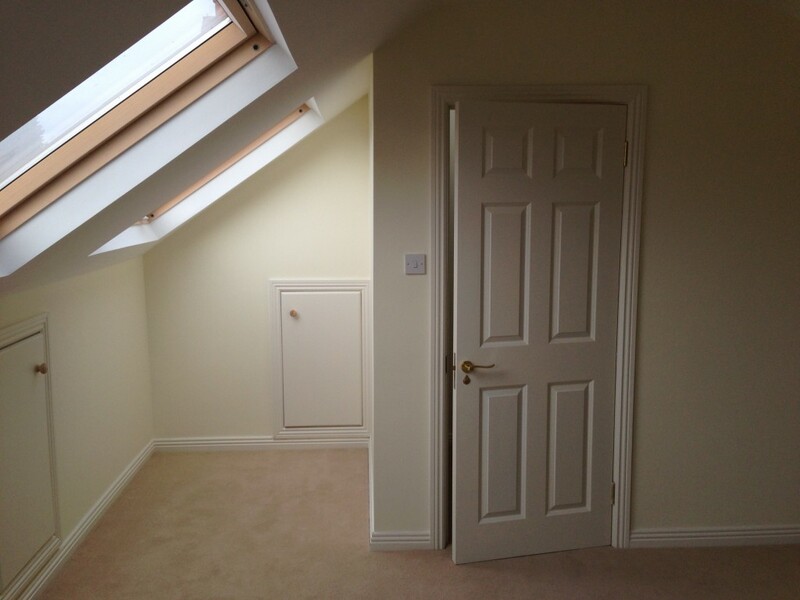 Feel free to get in touch anytime with a member of the team, we are always on hand to provide quotations, advice and any information you may require.